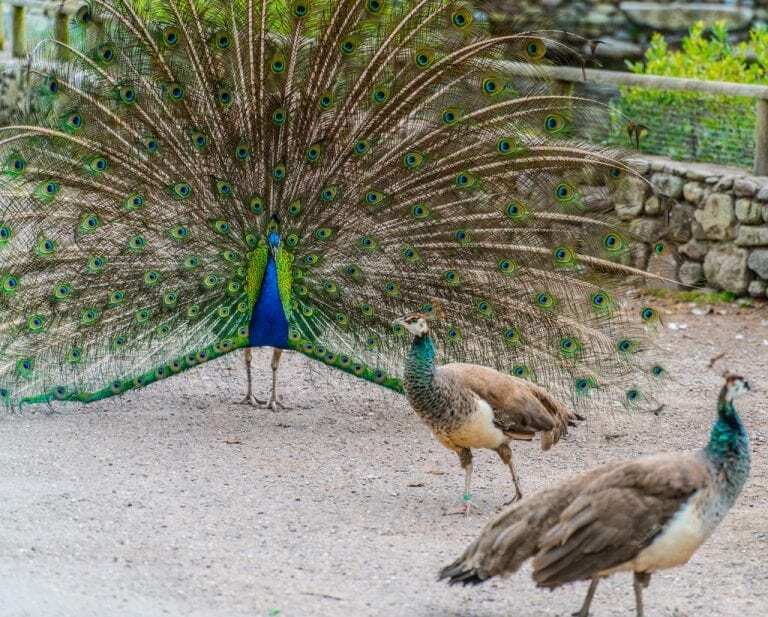 Fota Wildlife Park – One of the most popular tourist attractions in Ireland, the Park allows visitors get up close to some of the world’s most incredible animals. 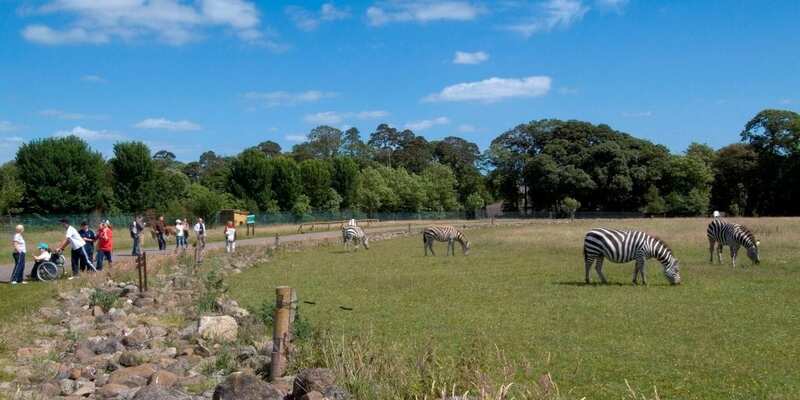 Fota Wildlife Park is set on 70 acres on the scenic Fota Island in the heart of Cork Harbour only 15 minutes from Cork City. The park is not like an ordinary zoo; here you can come face to face with free roaming animals & birds from all parts of the world. 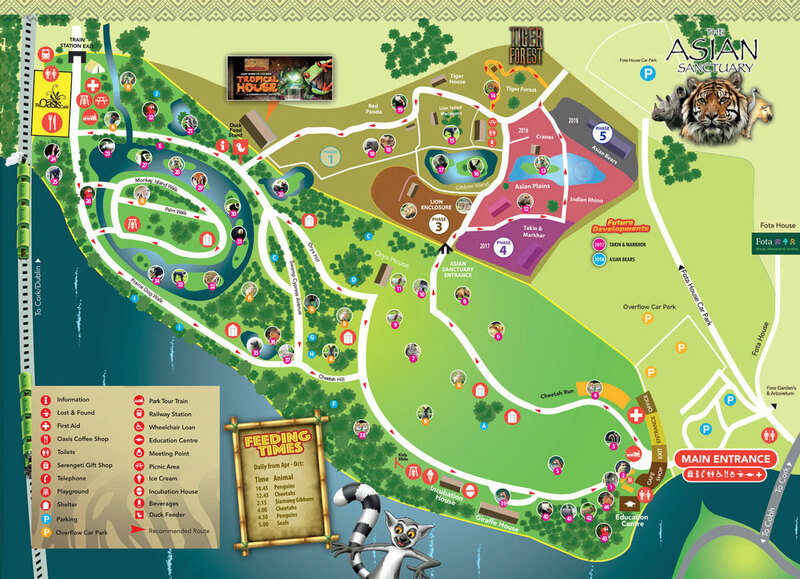 So whether it’s a kangaroo that hops in front of you or a ring tailed lemur which jumps down from a tree, each visit is sure to bring its own fantastic memories. 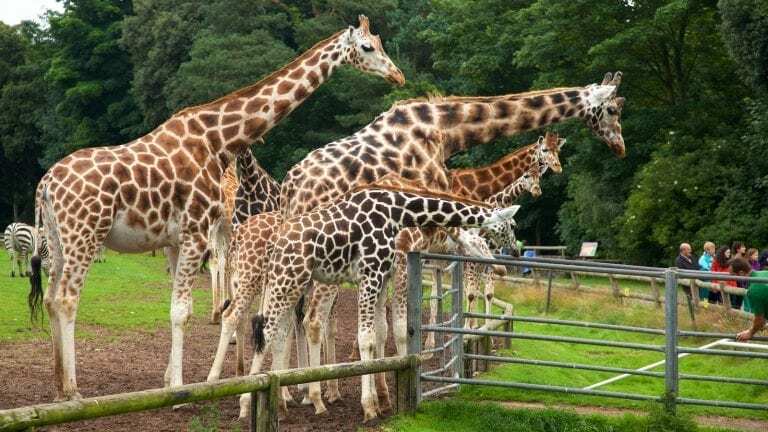 In addition to the wonderful array of free roaming animals, visitors also have the opportunity to see highly endangered species such as the Rothschild giraffe, European Bison, Lion Tailed Macaque and Scimitar Horned Oryx, most of them without the obstacle of fenced-in exhibits. This is the most spectacular aspect of Fota Wildlife Park, and is the reason you’ll want to spend a full day exploring Ireland’s Wildest Attraction. 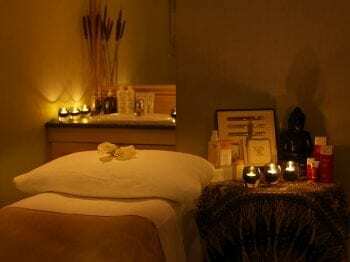 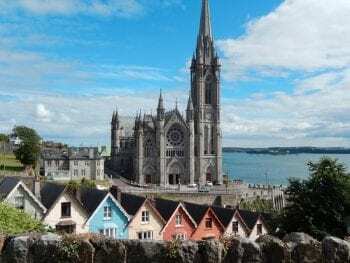 By Car – Take the Exit 3 on the N25, follow the road for Cobh, then follow the signposts for Fota Wildlife Park.